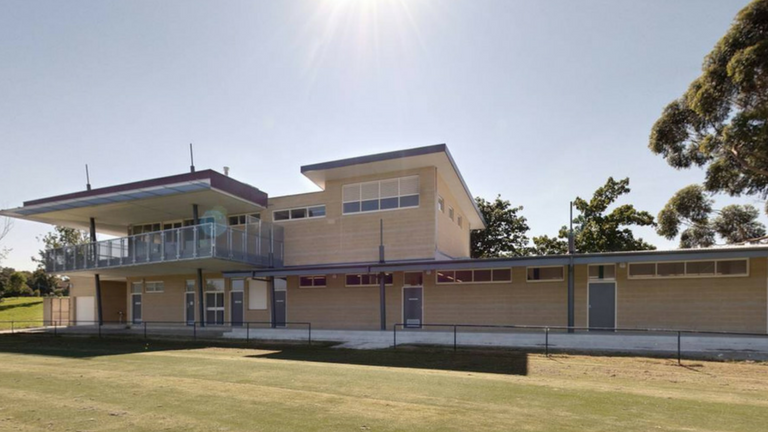 Sports facilities include a multipurpose synthetic net structure and pavilion. The park also has 2 ovals, change rooms with shower facilities and a meeting room for hire. To request a booking, see hire a sportsground or sports facility.